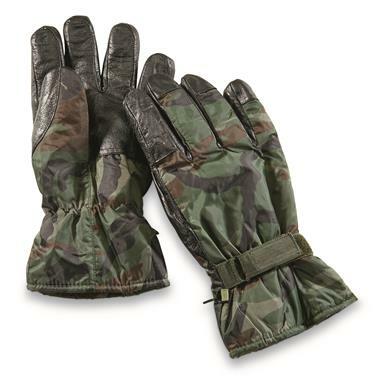 Keep your fingers warm and ready for action with these NATO Military Cold Weather Gloves. 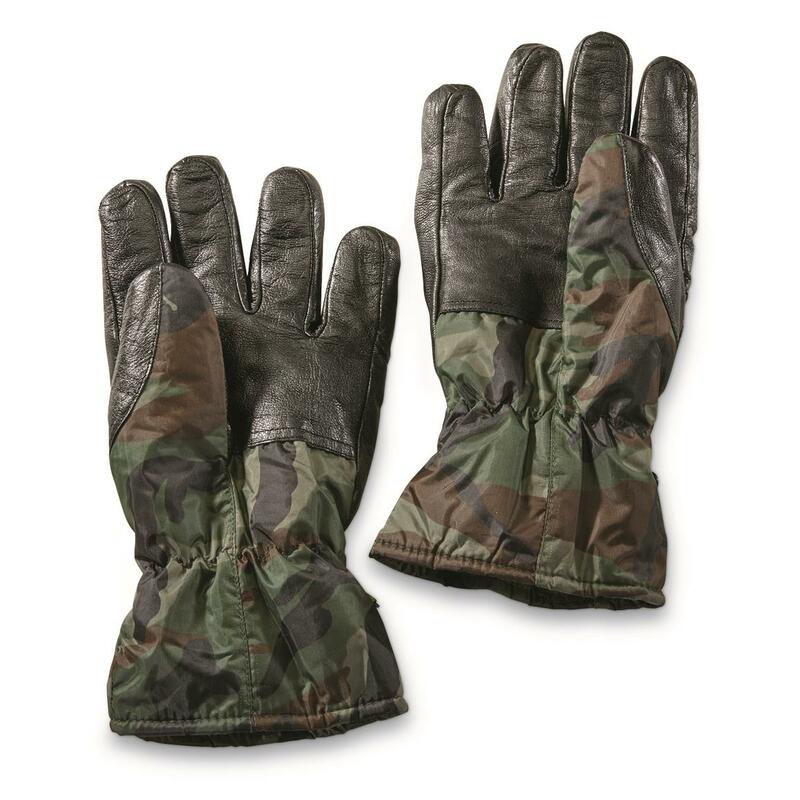 Leather on palms and fingers resists abrasion while maintaining grip when the temperature drops. 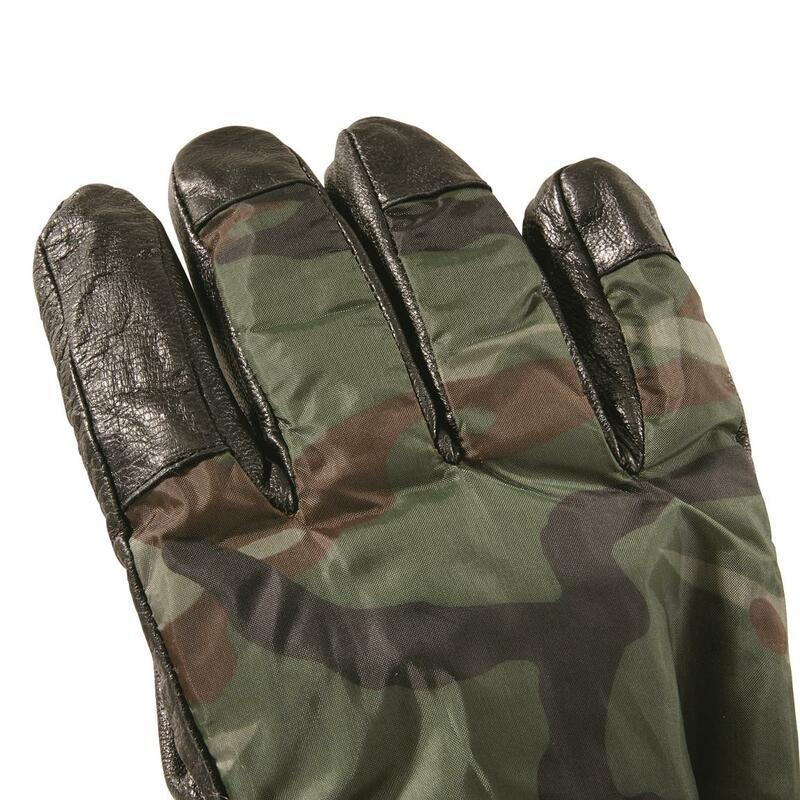 And the soft polyester fleece lining is a real treat for your hands. You get 3 pairs, making it easy to keep spares in your glove box or backpack.